Instrumental music has not had much of a following, especially with the crowds loving lyrics and stories being told. However, in the guitar realm, instrumental is getting a light at the end of the tunnel. That light is named Angel Vivaldi, a guitar virtuoso with the skills of Ygnwie Malsmteen, and melody that tell stories. No words needed. Angel Vivaldi tells us about the work he is currently doing, the tour he is promoting and of-course the fans. 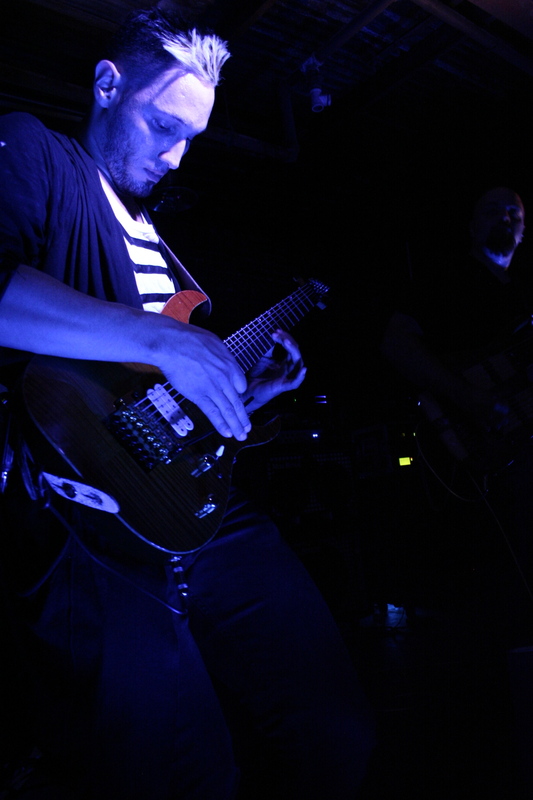 PPLA: We are here with Angel Vivaldi, guitar god. Guitar legend Angel Vivaldi talks about his influences and career. PPLA: You play guitar instrumental and great songs are created, what pushed you to play instrumental guitar and not have a vocalist? AV: Growing up I never wanted to be in instrumentals, Nirvana was the reason why I picked up the guitar. I really wanted to be a good lead guitarist. I would practice and I would create my own exercises and realized that they were melodic. This was before YouTube and guitar tabs, at the time I didn’t know instrumentals existed. I am not the greatest singer of the world so I focused on my strengths, and it is really trying to convey an emotion, idea or a concept through the guitar. AV: To me it was always Ygnwie Malsteen, to me he will always be number one. Even though he gets a lot of crap from the instrumental music world. He is a prolific writer. For me it was more the trash, like Alex Skolnick from Testament and Marty Friedman from Megadeth, then there was Eric Johnson, that was a big awakening and I realized that instrumental stuff existed. So I said “oh” maybe I can just do this and welded my approach to the guitar and the influences this guys had on me. PPLA: What kind of gear do you use? AV: Right now I am endorsed by Ibanez for six years, I have a custom RG. I don’t have that many guitars just two I feel I only need two good guitars. I am also working with the guys at Fractal using the axe effects XL-plus. For amplifiers I am using the Mesa Boogie and trying to find how to work the Mark Five into my rig. In my LACS Ibanez, I am using the crunch line and liquefier just for the moments since I have not had time to experiment with them. For pick up DiMarzio d-activated ones. PPLA: How’s your tour going so far? AV: It’s been unreal, it’s been incredible man, unfortunately the other co-headlining band had to drop off. But, this is a very special run for me; we are touring with Save Us from the Archon very talented musicians. The fans are very supportive, they are packing up the shows, and killing me with merchandise I had to do my merchandise again. It’s been an amazing experience to see the country and having fans that have listened to my music for over ten years now. PPLA: Have you thought of doing an acoustic record? AV: Yes, the next album is actually acoustic. Funny enough “A Way with words part 2” is acoustic. I am actually working on four records right now, it’s a lot but it’s good. I am also working on a super group with some incredibly talented artists, hopefully we can have an EP at the end of this year. PPLA: Have you considered of having a vocalist or making an album which can include a singer, half a set or the entire album? PPLA: If you had the power to bring any one back from the death and jam with them who would you pick? AV: Oh goodness, any guitarist. Well Music wise I would like to write for Carmen Miranda from the ’20s I don’t think Kurt Cobain would like what I am doing because he was into his own thing. But I would definitely say Kurt Cobain, he had so much insight musically. PPLA: What are you currently listening to from any of the new releases? AV: I would have to say in the van we have been listening to the new Symphony X, I have a binge personality I get sick of music after I listen to it for a while same thing with food, but right now Dance Gavin Dance “Instant Gratification” Its just so musically well written. PPLA: What were some of the songs you learned to play as you grew up, and mastered the guitar? AV: Well Metallica, Megadeth, Nirvana, and Green Day were some of my first songs, I soon after started writing my own music and just wanted to get better at it. 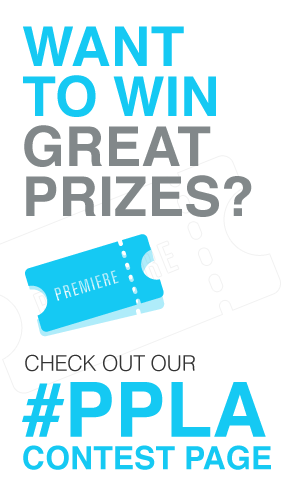 PPLA: We appreciate your time, will be looking forward to the show tonight. Thank you for the music. This prolific writer and guitar master let us in to a portion of his life and tour. The show Angel Vivaldi did was breathtaking and it materialized his music with each pick sweep, ravaging guitar solos and heavy melody. Songs like “A Mercurian Summer” and “An Erisian Autumn” were the evidence given forth in this show. Fans were amazed, with the techniques and ingenuity this young guitar hero possesses. There is no doubt that there is a new guitar god in the rising, and no one should miss his shows. Get a copy of Angel Vivaldi’s albums, and be blown away at your own risk. His new album “A Way With Words part 1” is riveting; make sure to get a copy.